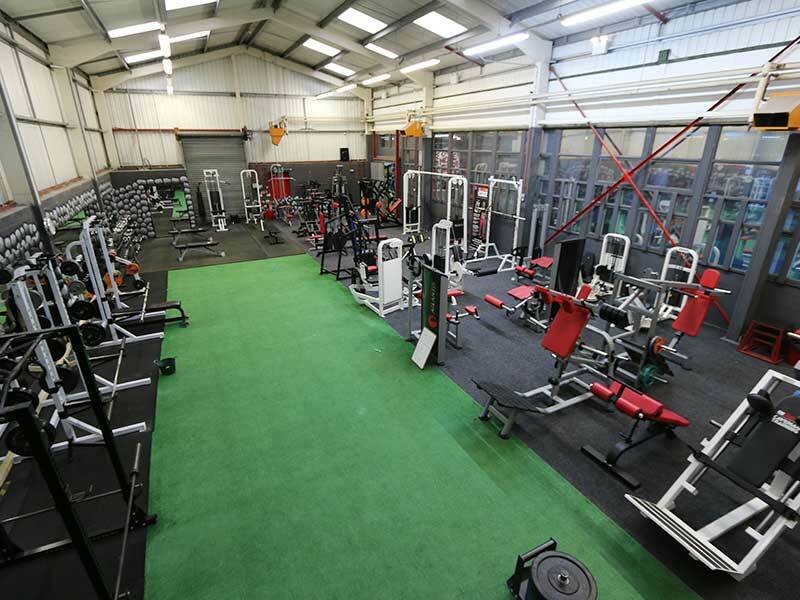 Caveman Training’s gym in Chesterton, Newcastle-under-Lyme has all you’ll need to help you transform yourself into the person you were born to be. Our personal trainers have the knowledge and expertise to help improve, correct and encourage your workouts. Choose from 80 classes each week including specialised group sessions, HIIT workouts, spin classes and many more. Take a look at our gym membership options and let us help you through your journey. Take a look inside Newcastle Cave and see how Caveman Training can help you achieve your goal.